People tend to editorialize by saying that daughters too are like sons; almost reminding one of the over simplified comparison between हात्ति छाप चप्पल and हात्ति which is highly demeaning against the women in general. 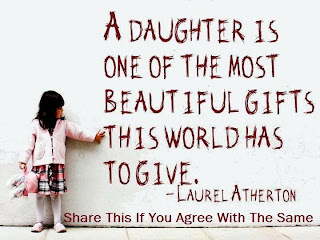 However, there is nothing a daughter isn’t able to do that a son is capable of (except for being physically weak which isn’t their fault). 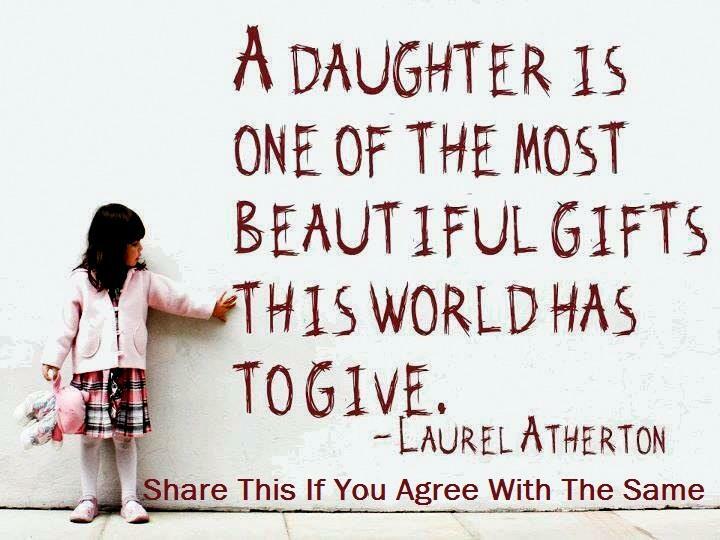 Whereas, only a daughter can give birth to a child, even a son; a son can neither give birth to a son nor a daughter. Therefore, if a son is like gold then a daughter is platinum.